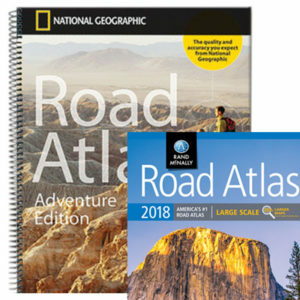 The Map Shop carries the largest selection of bound travel atlases on the internet. Sometimes, trip planning and navigating can’t be done with a standard folding map, you need more detail over a larger area. Our travel atlases are the perfect solution for the pro traveler. This section contains atlases that cover the world, the United States, and each US State. We also develop a product in-house we call Professional Drivers Atlases. We can make these for any county in the US! 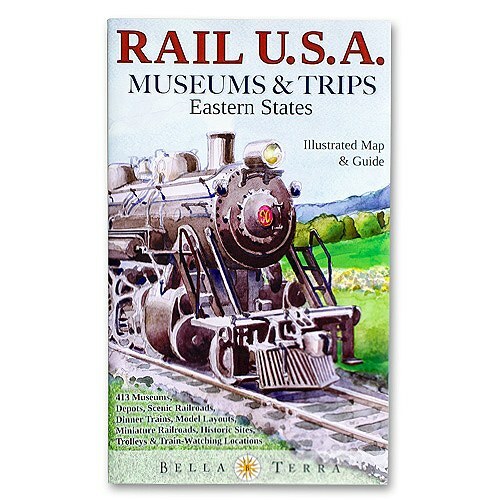 We also carry a number of fun atlases for kids. Browse through the categories below and use the search field at the top right of the page to find an atlas for a specific area. We love technology and enjoy the convenience of GPS, but planning is difficult on a phone screen and navigation doesn’t work without a cell signal. Start your next trip on the right foot with a travel atlas. Contact us if you need help choosing the perfect atlas for your next adventure.